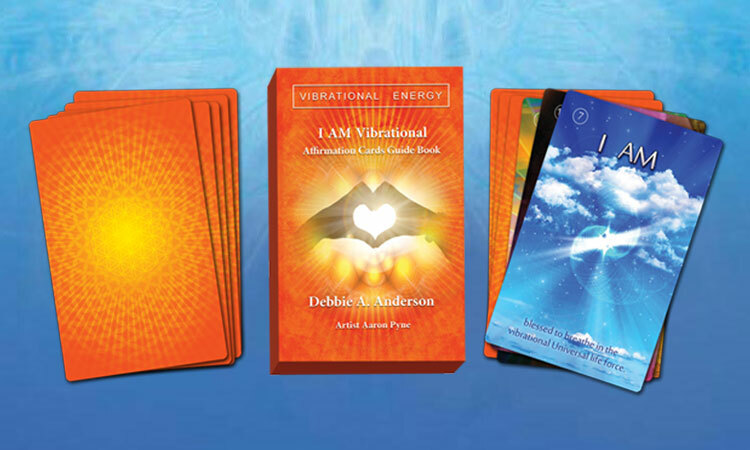 Debbie A. Anderson was very blessed that spirit wanted to use her to create an oracle deck in 2012. ​Her first deck was the Vibrational Energy Oracle Deck which was launched February 2013. 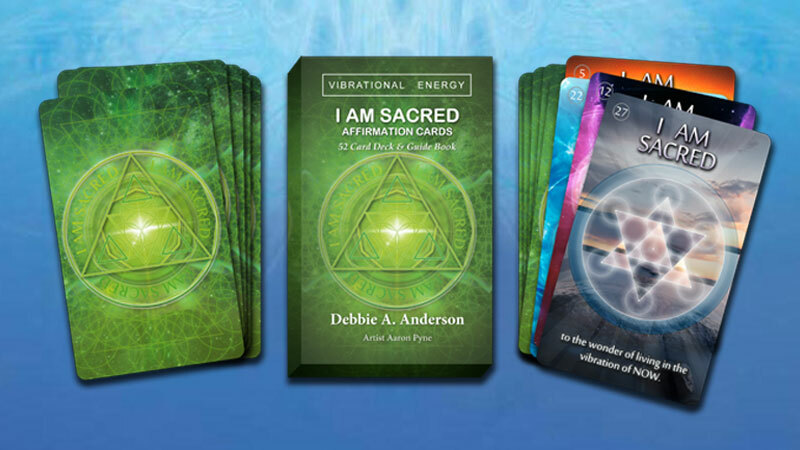 Then in 2014 spirit decided that a second deck would be created, this time a children's deck, the Vibrational Earth Children Oracle Deck...and so the decks continue with the I AM Vibrational Affirmation Deck & I AM Sacred Affirmation Decks now joining the collective! All products are currently sold online and in Canada, Australia, New Zealand & United States. Coming soon to in the United Kingdom & Ireland. Visit our store list for a location near you. 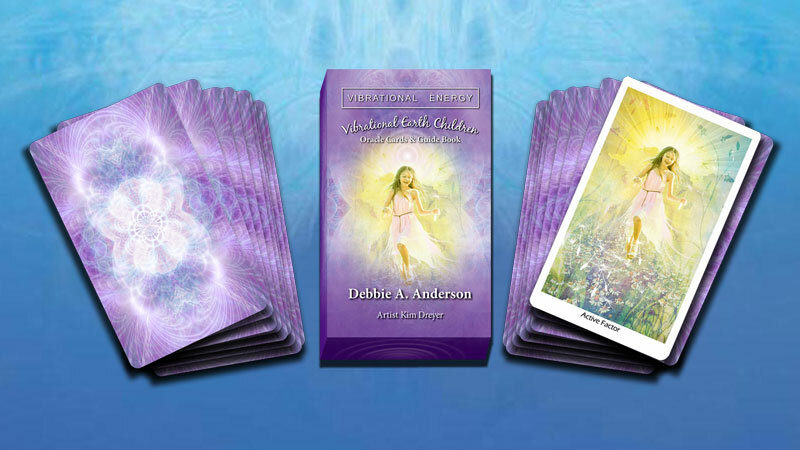 ﻿This set of 52 Vibrational Earth Children Oracle cards also includes a guide book with interpretations by author Debbie A. Anderson and artwork by artist Kim Dreyer.